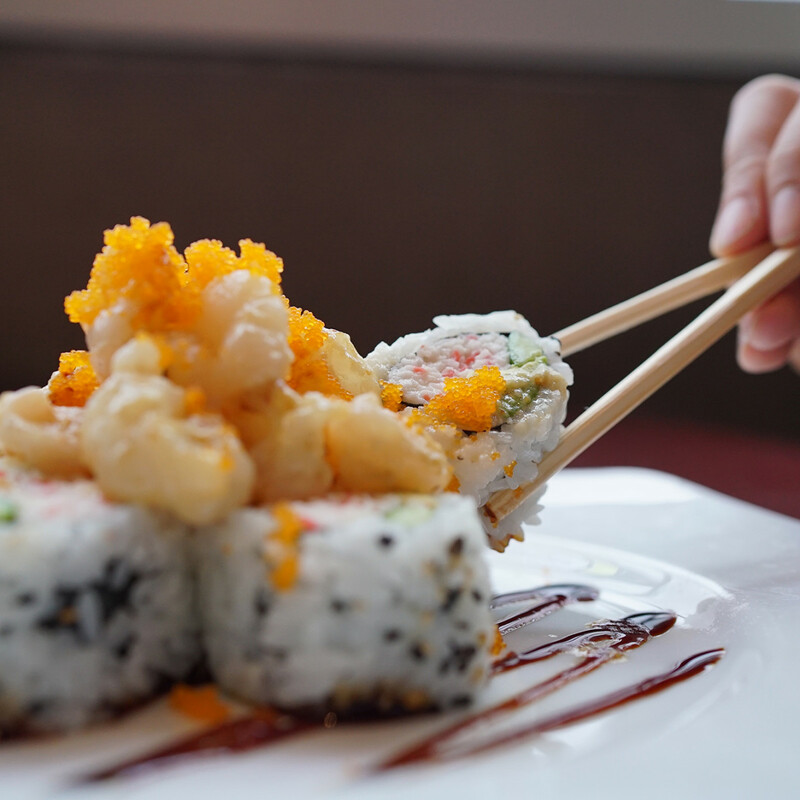 Sushi should be for everyone — or at least that's what Kabuki Restaurant believes. 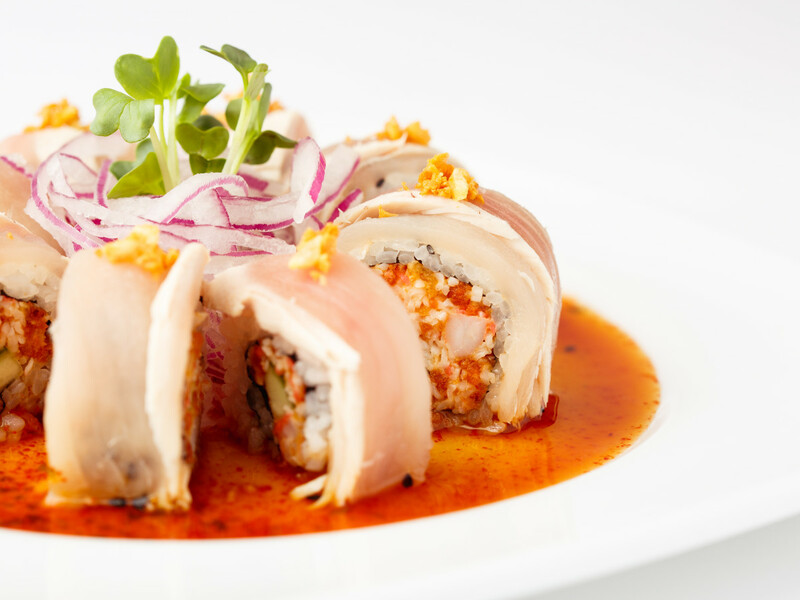 The newest eatery at Toyota Music Factory in Irving has a diverse menu that showcases traditional and innovative Japanese cuisine and is one more place you can plan to visit whether you're taking in a concert or just looking for a fun time out. 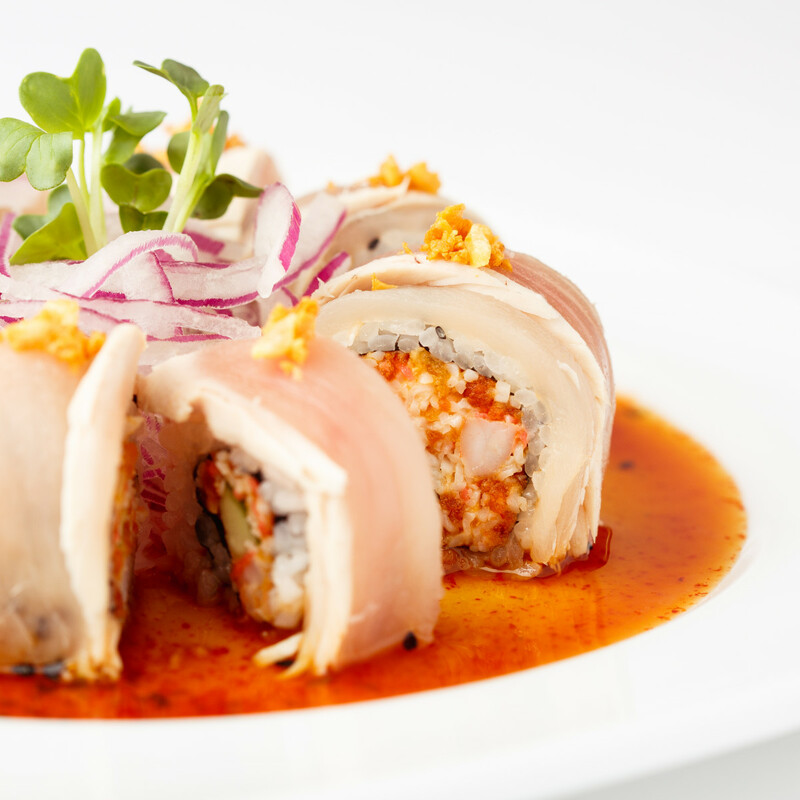 Restaurant Hospitality magazine showered Kabuki's kids menu with accolades, and one glance makes it easy to see why. 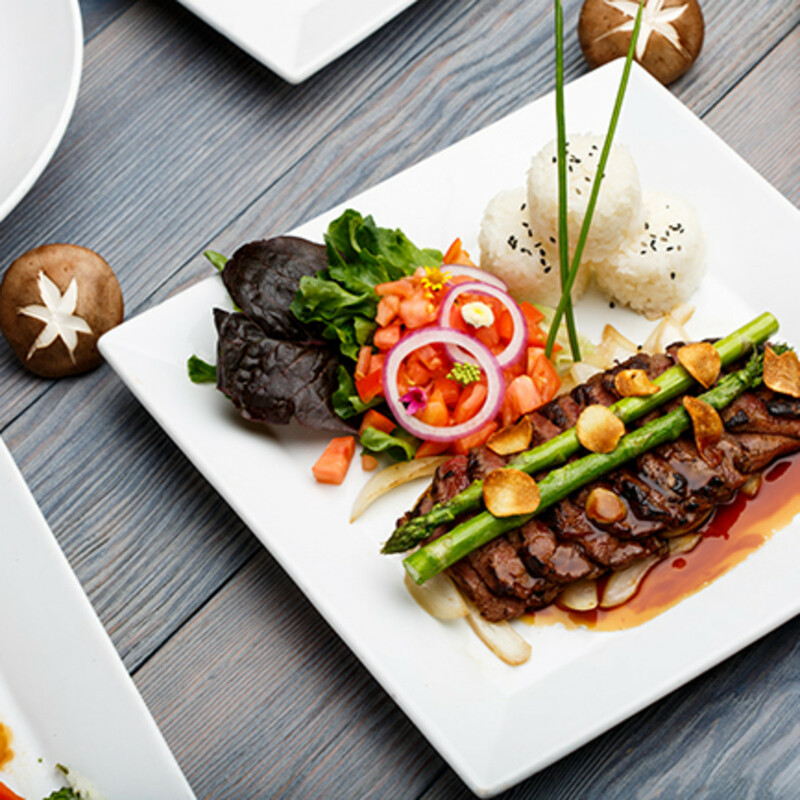 Along with kid-friendly choices like beef teriyaki and chicken sesame, there are slightly more adventurous items like a sushi combo and beef yaki soba. 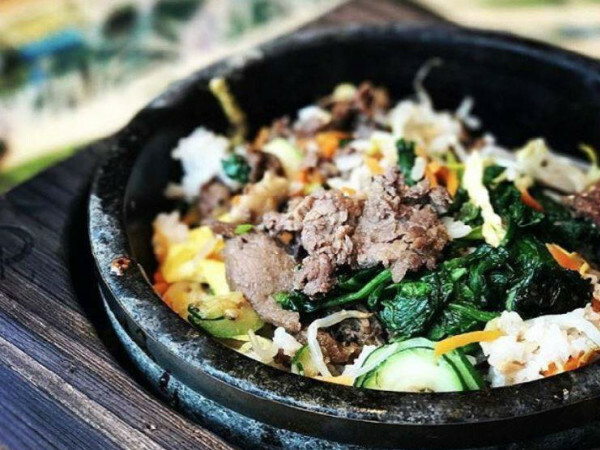 Each meal is served with rice, salad, and a drink. 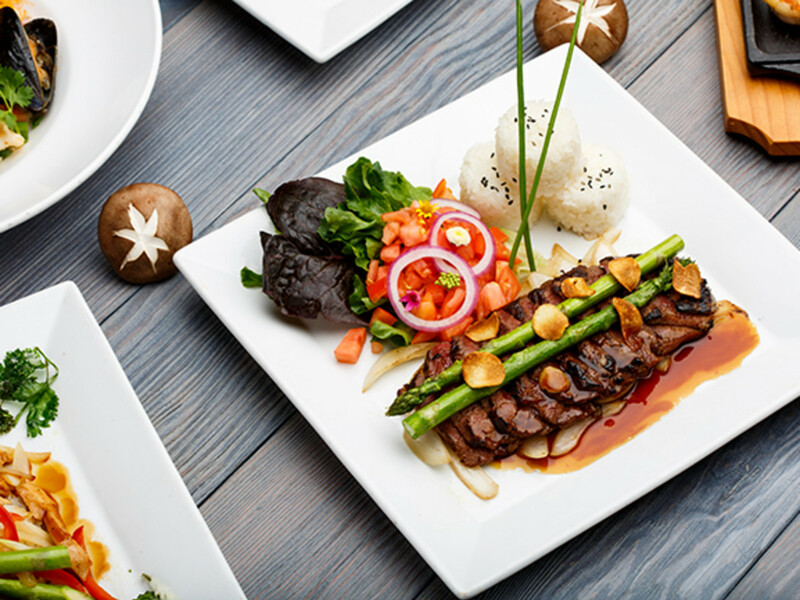 Have specific dietary needs? 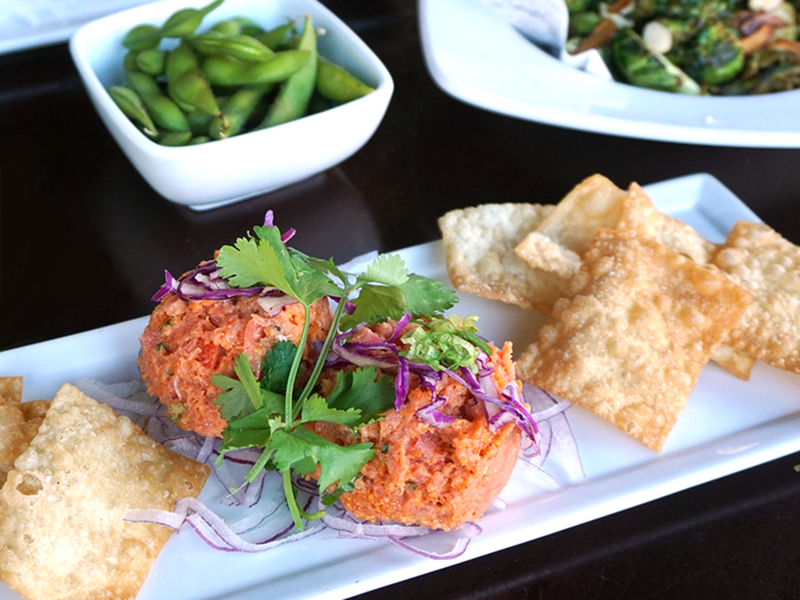 Kabuki is ready for you. 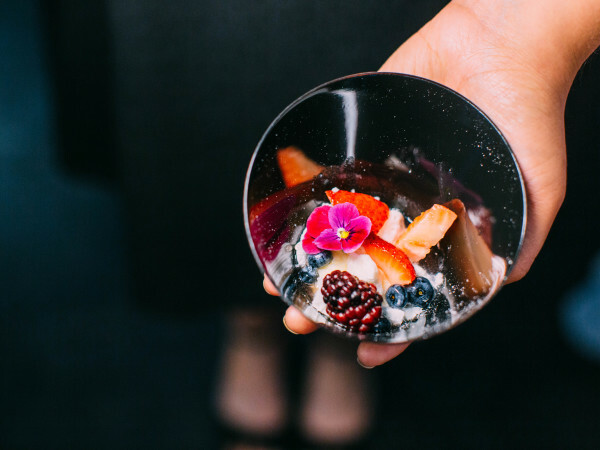 Everything from small plates and salads to sushi and signature dishes can be tweaked to accommodate, and it's certainly a lot more welcoming than a single option or requesting a lot of customization. 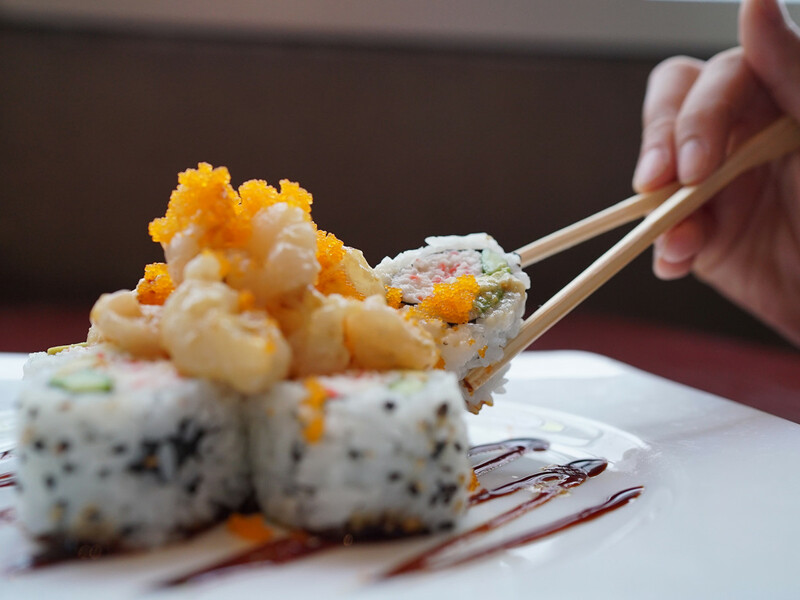 Sushi connoisseurs and novices alike have been eating up Kabuki's Japanese cuisine for nearly three decades. 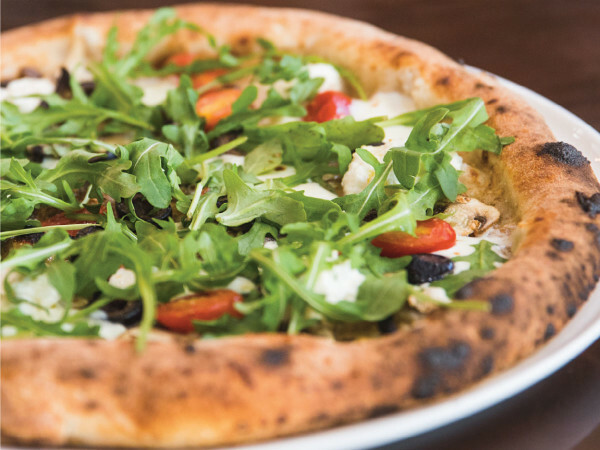 What started in California has since expanded to restaurants in Arizona, Nevada, and now Texas, making the Toyota Music Factory location the 17th in the empire. 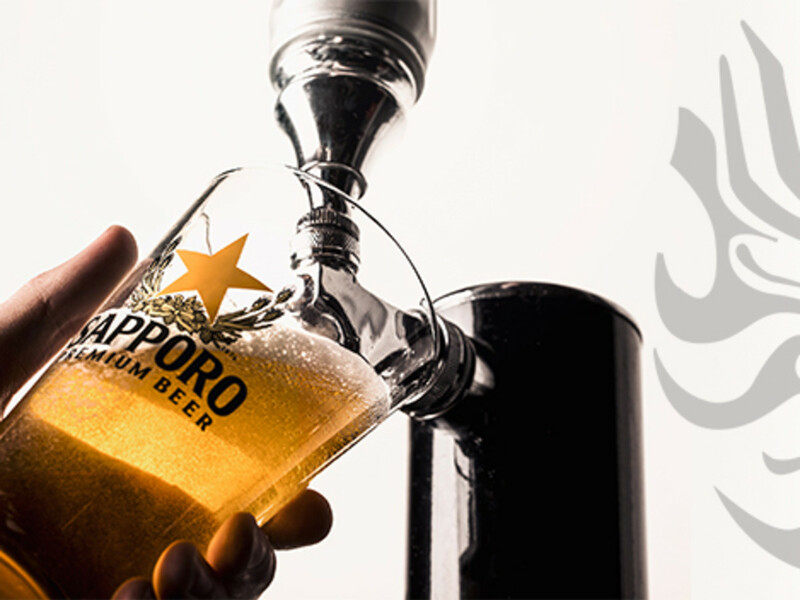 For the month of October, Kabuki has partnered with Sapporo to bring to Texas its most popular and awaited annual promotion: all-day happy hour Sapporo on draft. 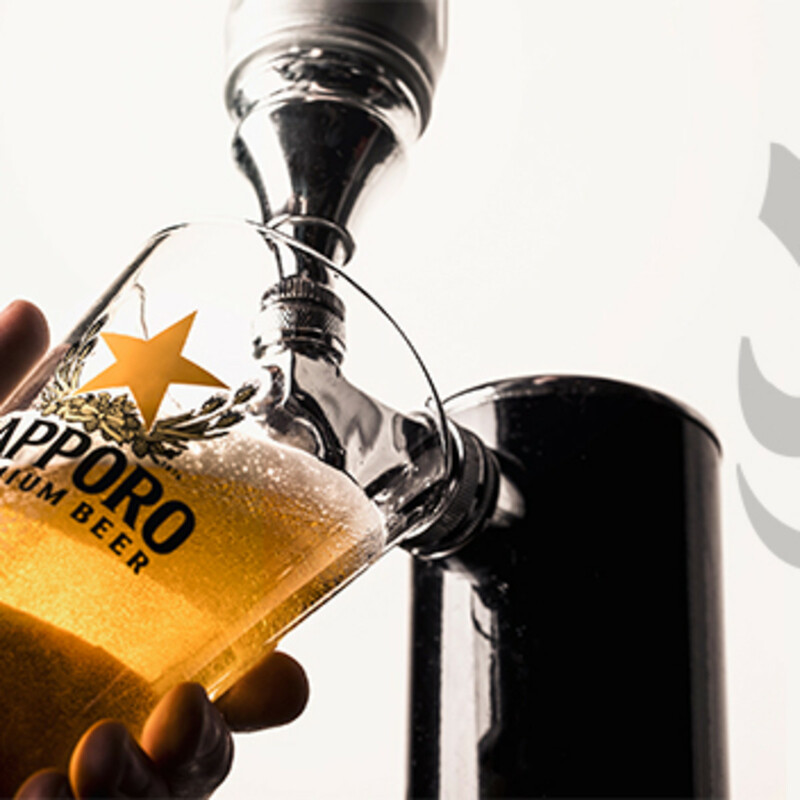 Refreshing Sapporo draft beer mugs are $4.50, and pitchers are only $21.50. 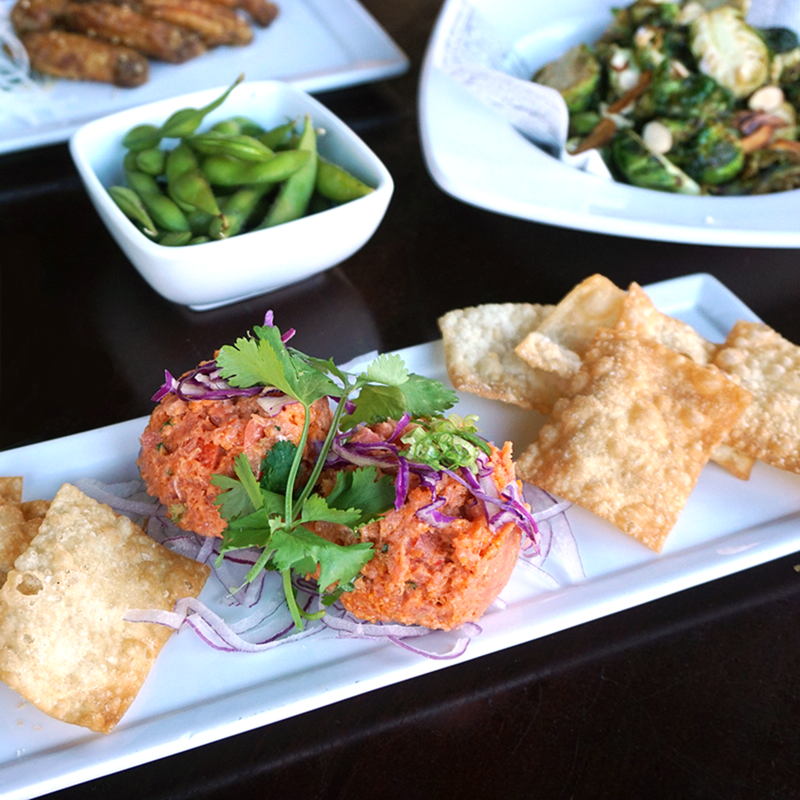 If you're wondering what pairs best with Sapporo's crisp taste, try ordering up spicy dishes like the restaurant's most popular happy hour small plate, the Fire Cracker (spicy tuna mix, tomatoes, red onion, and wonton chips), or the Spicy Lava Roll. Expect great deals even when it's not October. 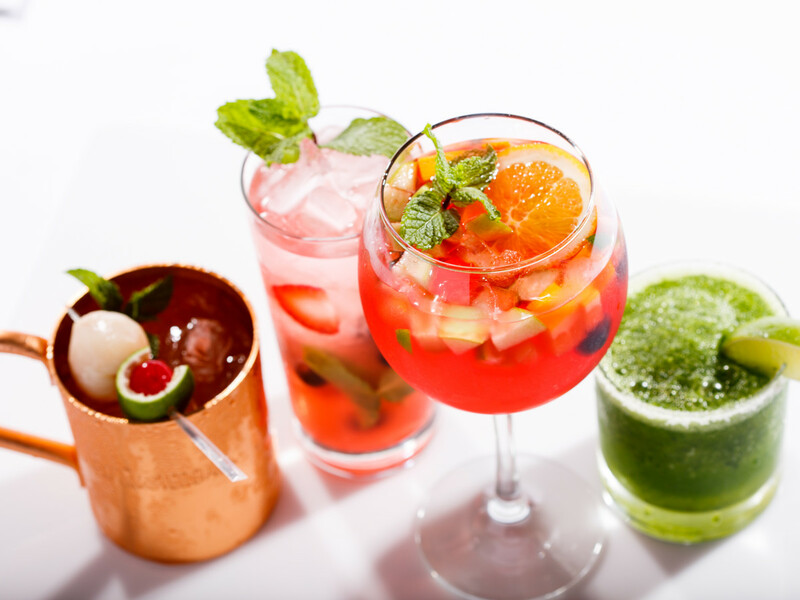 Traditional happy hour at Kabuki runs Monday through Friday from 3-6 pm, with Late Nite happy hour giving night owls something to look forward to, Monday through Thursday from 9 pm-close and Sundays from 8 pm-close. 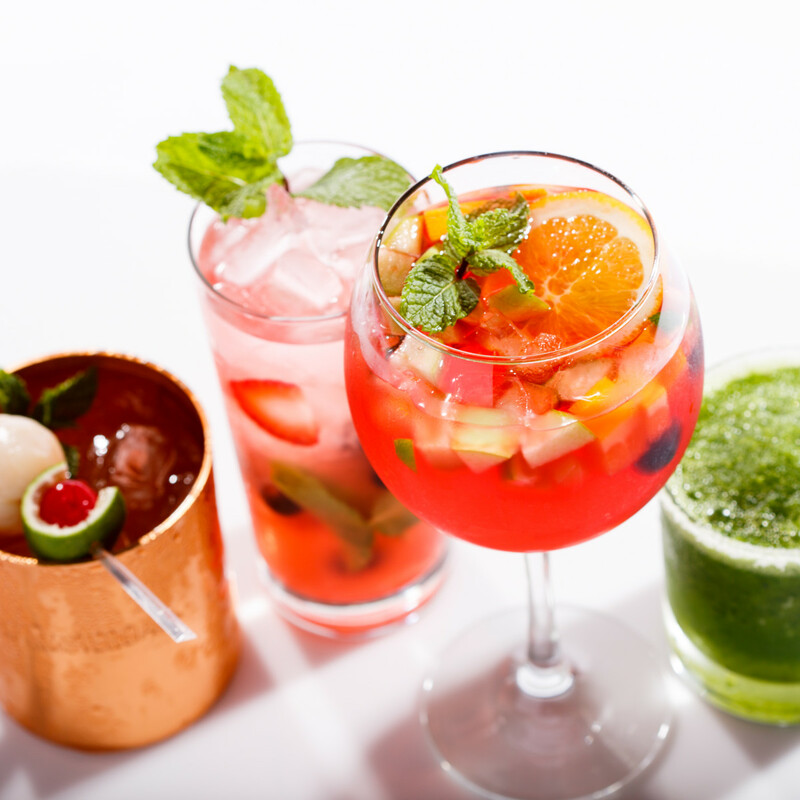 During happy hour, enjoy $6.50 house-made sake sangrias and sushi starting at only $3.95.